Member of BC registered Music Teachers Association (Richmond branch). Victor Shevtsov is originally from Russia, where he was educated and earned his music degrees: College of Music & Theatre (Rostov-on-Don) and Gnessins Academy of Music (Moscow). His teaching positions include: Music School for children in Moscow, Institute of Music and Pedagogy, Rostov-on-Don, Rubin’s Academy of Music, University of Tel-Aviv. 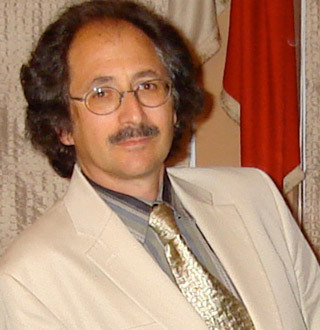 In 1994, Victor Shevtsov moved with his family to Vancouver, Canada, where he enjoys a very successful music career. He teaches in his Private Piano Studio in Richmond, writes piano method and pedagogical books, adjudicates Festivals and Competitions, directs the his music school – Vitta Academy Music & Arts – and plays a very active role in music community of Vancouver. Tanya Shevtsova was born in Moscow and began her music studies in the famous Music School for talented children affiliated with the Moscow Conservatory. She later continued her education in the Gnessins Academy of Music in Moscow. 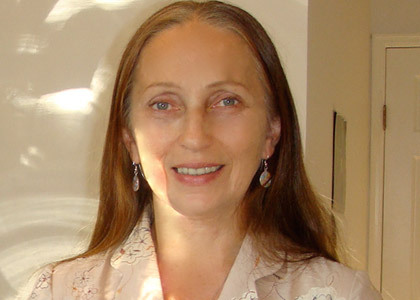 Dr. Tanya Shevtsova taught in: Music School for children in Moscow, Institute of Music and Pedagogy in Rostov on Don, Rubin’s Academy of Music, University of Tel-Aviv. From 1994, Dr. T. Shevtsova teaches in her private piano studio in Richmond, BC. Since their school years in Moscow, Tanya and Victor Shevtsov performed as a Piano Duo. They gave concerts in Russia, Switzerland, Israel, Canada and other countries; participated in Radio programs and TV shows. 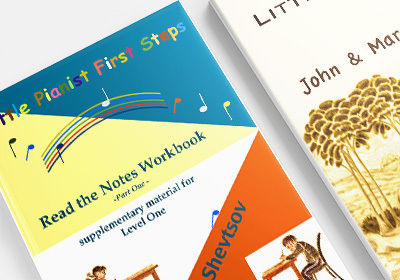 A series of piano method books present a Russian piano method created by Victor Shevtsov. Based on Russian traditions of playing and teaching piano it combines professional approach, innovative ideas and beautiful design. We wish to express our greatest thanks to you, seeing Clarabel becoming a young star. Also thank you for the wonderful music we listened to Clarabel’s practices. Now that Clarabel is a graduate of your studio we express our deep appreciation of your extra attention and patience for all these years. Bravo! I would like to tell you what a joy it has been having you as my piano teacher. Finding a good piano teacher is difficult, finding a great piano teacher is next to impossible. I think you are a great teacher not only because of your dedication to music, discipline and patience required to teach on a daily basis, but because you really care. I have truly enjoyed each and every one of our lessons. Dear Dr. Victor, I started having lessons with you when I was just 5 years old and now, 9 years later, I would like to say: thank you for being the best teacher I could ask for and I really am grateful that you spent so many years and hours, making me the best pianist I could be. I'll always remember you, and I hope you remember the hard working, determined side of me. Copyright © 2014-2016 Vitta Piano Studio. All rights reserved.